Please download the latest and try out the latest CMake features. 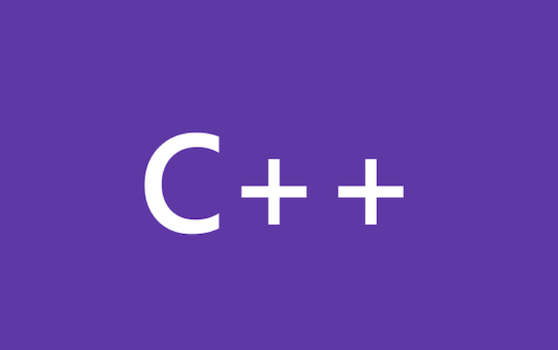 If you are just getting started with CMake, follow the link to learn more about CMake support in Visual Studio. We’re excited to announce improved CMake and Ninja support in Visual Studio 15.3 Preview 2. In this preview, we have updated CMake from version 3.7.2 to version 3.8 and added improved support for the CMake Ninja generator. Additionally, this preview includes several fixes for community reported bugs.